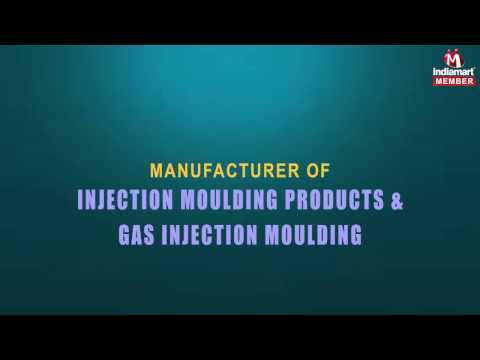 Incepted in year 1974, We, %u201CVikas Industries%u201D, at Mumbai (Maharashtra,India) are listed as the renowned Manufacturer and Service provider of a indicatively designed array of Plastic Molds and Molded Articles, etc. Our precision engineered range comprises Plastic Injection Molding Washing Machine Cover, Plastic Injection Molding AC Cover, Plastic Injection Molding Heavy Bust Bin, Plastic, Plastic Injection Molding Telephone Set, etc. Widely applicable in various industries, these products are designed & manufactured using the best quality raw material by our skilled professionals. They served these products by making innovations in processing methods, adopting to the new trends and advancing with most sophisticated plastic Injection Moulding Machines. Our offered range has various unmatched features for which it is widely demanded in the market. Some of the features of this range are accurate design, Durable finishing and efficient functionality. Also, we provide our clients with varied and effectively executed a range of services which includes Injection Moulding, Gas Injection Moulding, Product Development etc. These services are conceptualized with client-centric approach to bring utmost satisfaction to our clients.